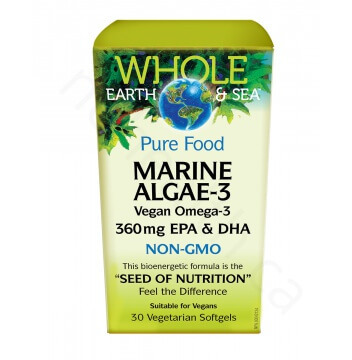 Microalgae are a key source of omega-3 EFAs. 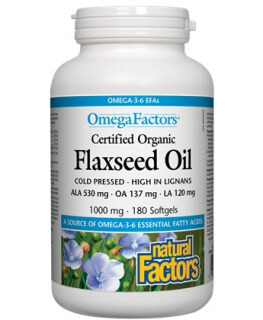 Other plant sources, such as flax, chia, and hemp seeds, contain alpha-linolenic acid (ALA), a shorter chain omega-3, which the body can only partially convert into EPA and DHA. 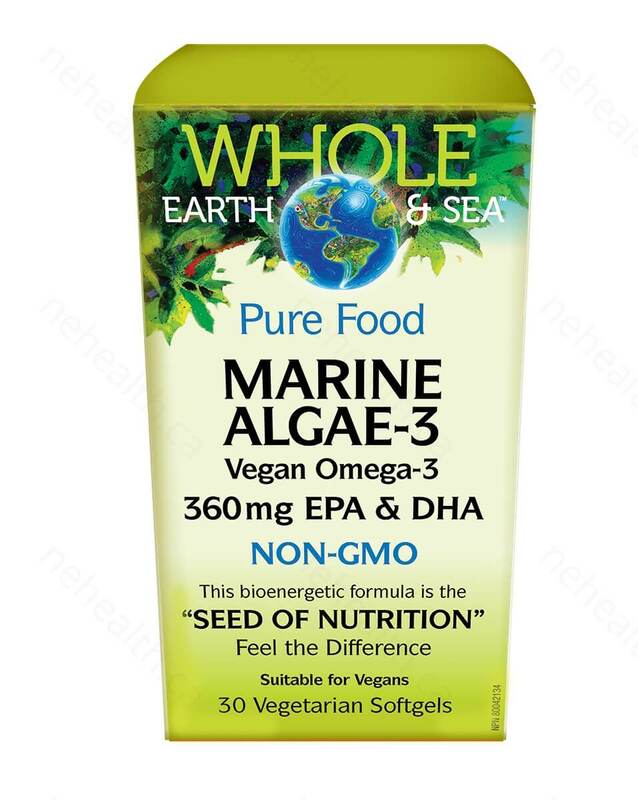 Marine Algae-3 provides highly concentrated, preformed EPA and DHA, bypassing the need for conversion. Omega-3 fatty acids, including DHA and EPA, support cognitive health and brain function, as well as cardiovascular health. Vegetarian softgel (non-GMO modified corn starch, glycerin, carrageenan, purified water), non-GMO sunflower oil, lecithin, rosemary extract, natural non-GMO mixed tocopherols, non-GMO ascorbyl palmitate. Adult: 1 softgel daily or as directed by a health care practitioner. Keep out of the reach of children.